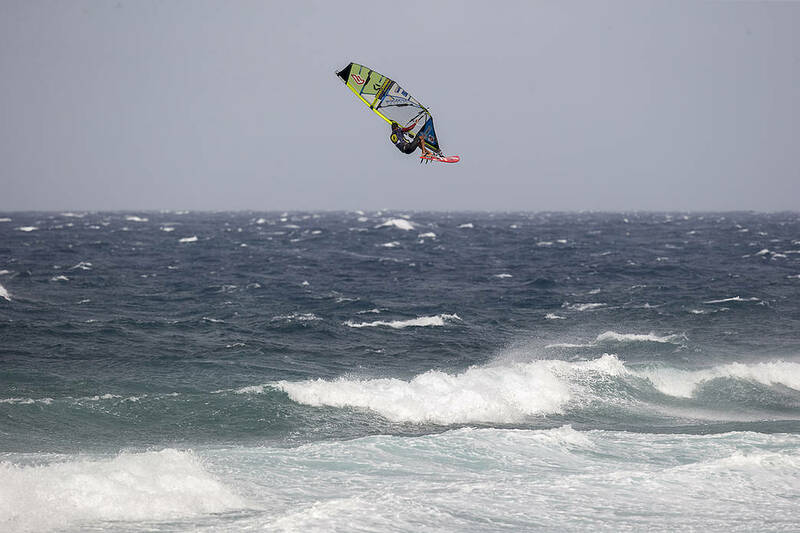 8-time PWA Freestyle World Champion – Jose ‘Gollito’ Estredo – may have spent the last 3 or 4 months focusing on wave sailing, but that didn’t stop the Venezuelan from taking down the opening Freestyle event of the year in Fuerteventura. Victory in Fuerteventura means that Gollito now has a 9th world title firmly in his sights and after a short break the 29-year-old is now back to the training regime with the last event of the year just under a month away – the Mercedes-Benz Sylt PWA Super Grand Slam which starts 28th September. 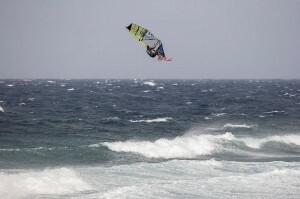 Gollito has chosen to return to Pozo Izquierdo and you can see the Venezuelan exploding through the latest aerial freestyle manoeuvres with his usual exquisite flow and style by clicking here.